Ever wondered why you just can’t seem to get all the dirt and dust out of your home,essays analysis	college-paper legit no matter how hard you try? Now with a STAR-VAC system, you can. Whether you are building a new home, renovating or just need to replace your old vacuum cleaner…It makes sense to install a STARVAC in your Existing Home. 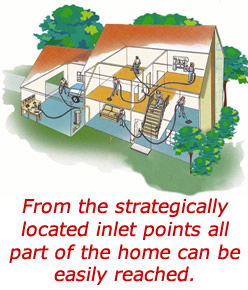 With our simple instructions,essays analysis	college-paper legit you can easily install the piping system into your existing home for the STAR-VAC Central Vacuum Cleaning System in less than a day, or if you prefer we can arrange local installation for you. It’s an Investment. Not a Cost! WE OFFER 12 MONTHS SATISFACTION WITH A MONEY BACK GUARANTEE!